A mortgage on a real estate property that has been purchased with the intention of earning a return on the investment (or purchase) is known as an Investment Mortgage. This return on investment can come from various sources such as rent, income, the future resale of the property, etc. An investment property can appear in many ways. Residential rental properties, commercial properties, and property purchased to “flip” or to be resold for a profit are all examples of investment properties. However, an investment property cannot be a second home or primary residence. It can be much more difficult to procure financing for an investment property than for a primary residence. That is where the experts come in! The right guidance can get you on your way to an Investment Mortgage that fits your needs. 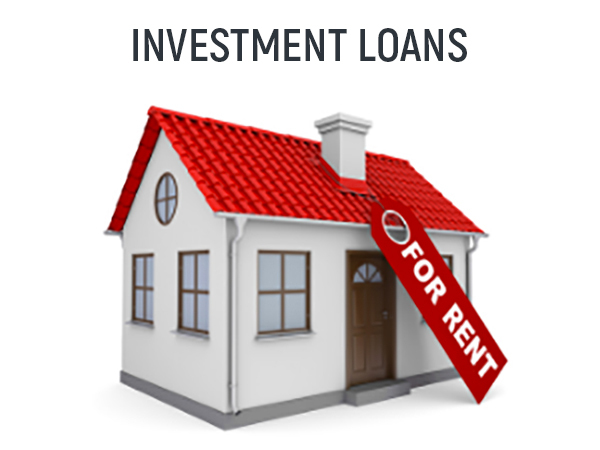 If you’re interested in financing an investment property or have questions about investment loans, give us a call!